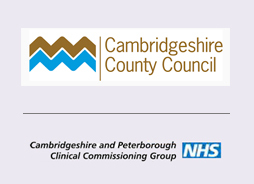 CHOICES’ six day experiential training course on Understanding the effects of childhood sexual abuse will run in Peterborough on 28th January, 4th/25th February and 4th/18th/25th March 2017. Could you please advise whether you have the six-day experiential training course on CSA scheduled for dates in 2017 in Cambridge? I am currently in the second year of a degree in Counselling at UoS in Bury St Edmunds and would be keen to attend your training course. 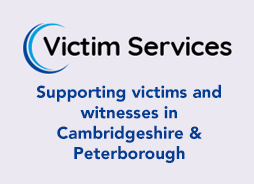 Hi Dawn, Our course is running in Peterborough as advertised.Please email choicestraining@hotmail.co.uk for more information. Thanks.